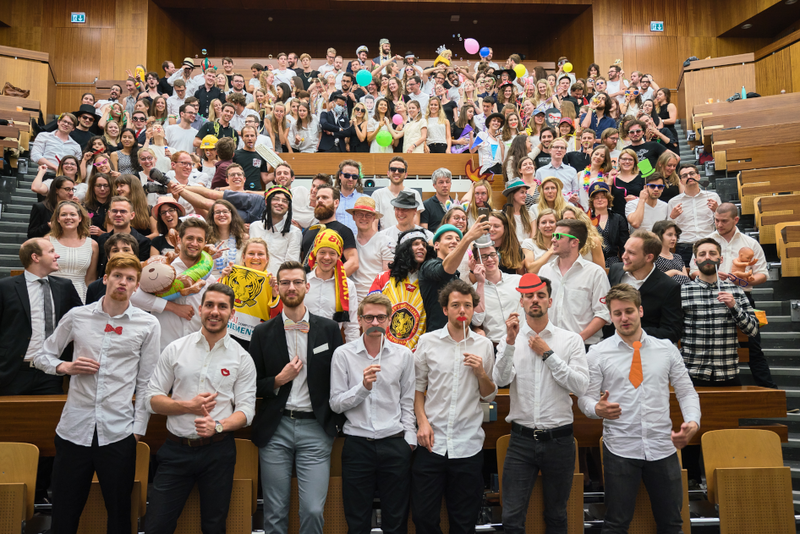 The International Federation of Medical Students’ Associations (IFMSA), founded in 1951, is one of the world’s oldest and largest student-run organizations. It represents, connects and engages every day with medical students from 135 NMOs in 125 countries around the globe. Our work is divided into four main global health areas: Public Health, Sexual and Reproductive Health, Medical Education and Human Rights and Peace. Each year, we organize over 13,000 clinical and research exchanges programs for our students to explore innovations in medicine, healthcare systems and healthcare delivery in other settings. IFMSA brings people together to exchange, discuss and initiate projects to create a healthier world. It trains its members to give them the skills and resources needed to be health leaders. It advocates for the pressing issues that matter to us to shape the world we want. And it does deliver: our projects, our campaigns and our activities positively impact the physicians-to be, the communities they serve, as well as the health systems around the world in which they practice as a trainee and eventually a medical doctor.